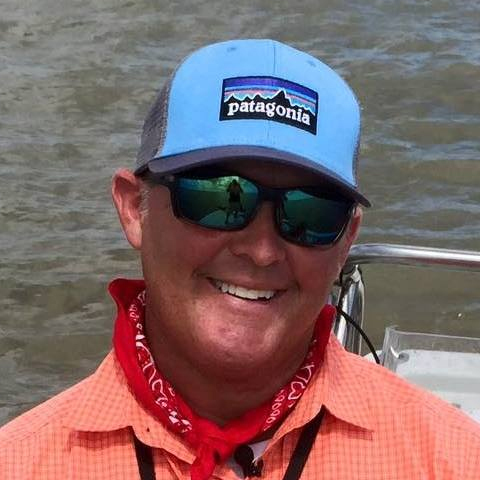 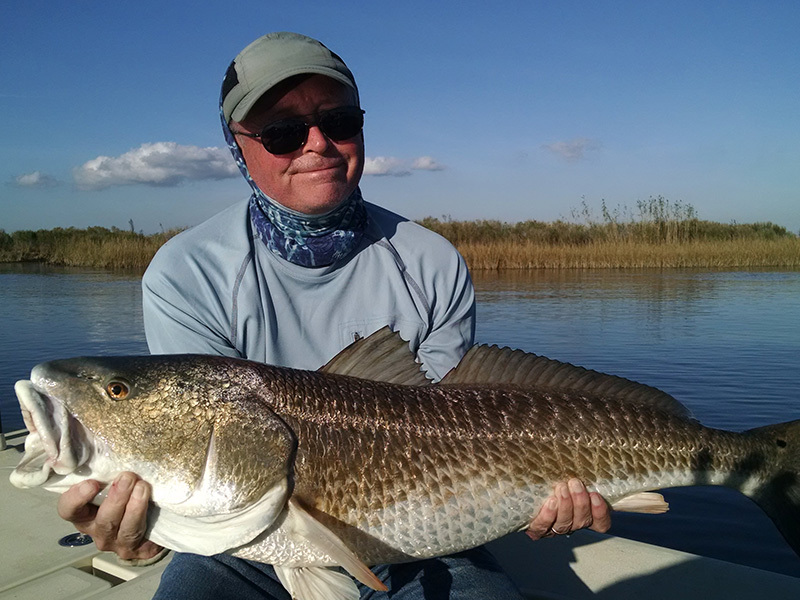 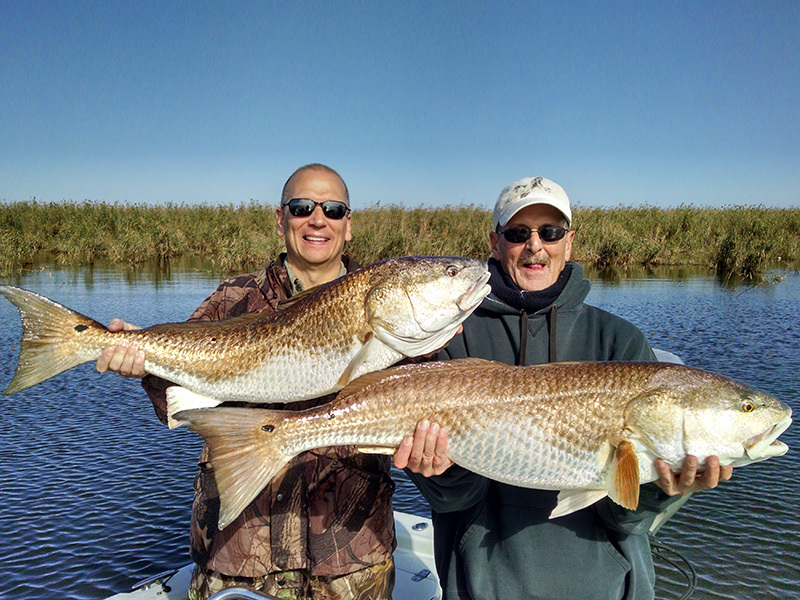 The last 3 days I had Richard Mel down from Chicago to do some Louisiana fishing for big Bull Redfish. 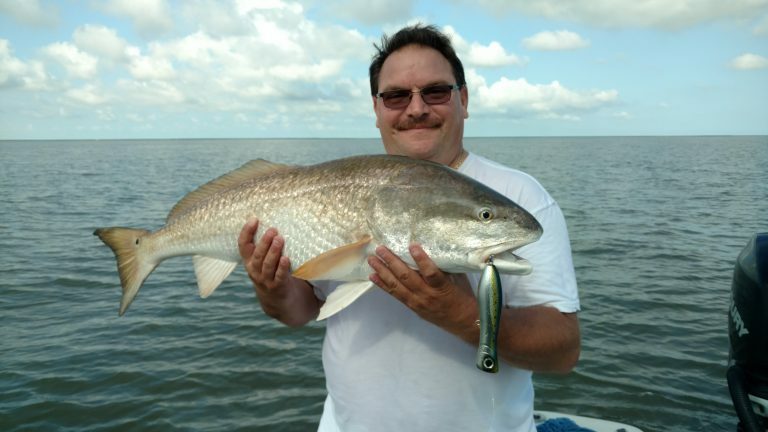 This was his first time down to fish with me and his goal was to catch some big redfish on topwater lures. 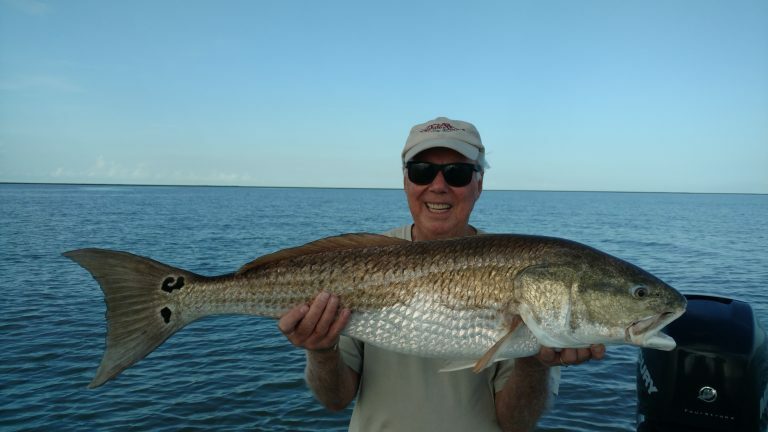 The weather was in our favor and the fish did not disappoint. 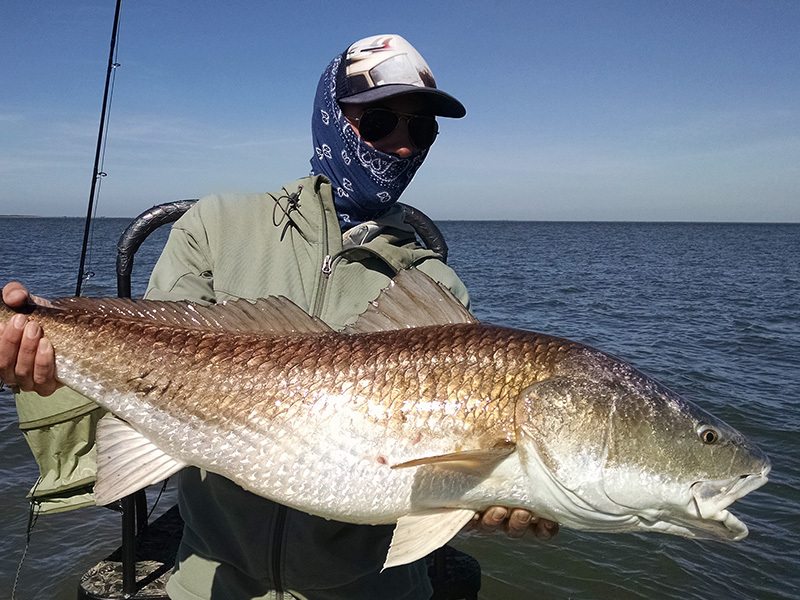 I lost count of how many redfish the guys caught on topwater lures. 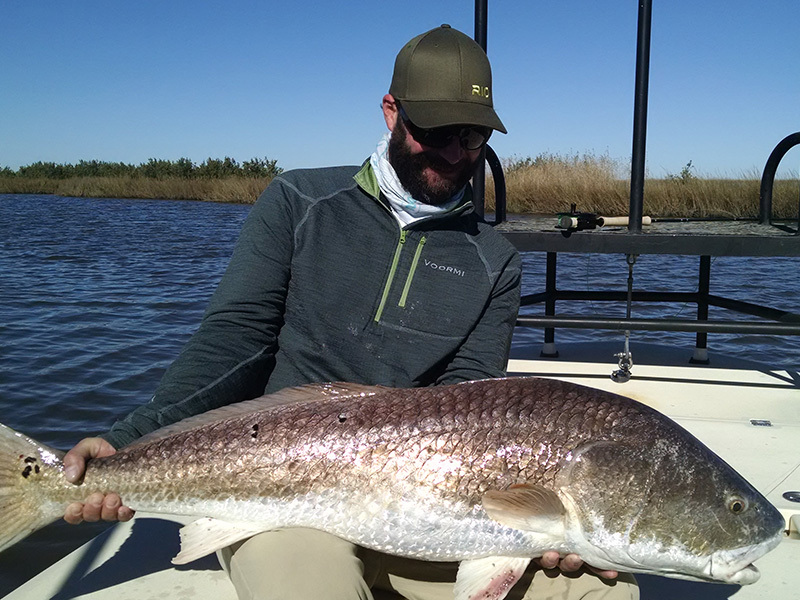 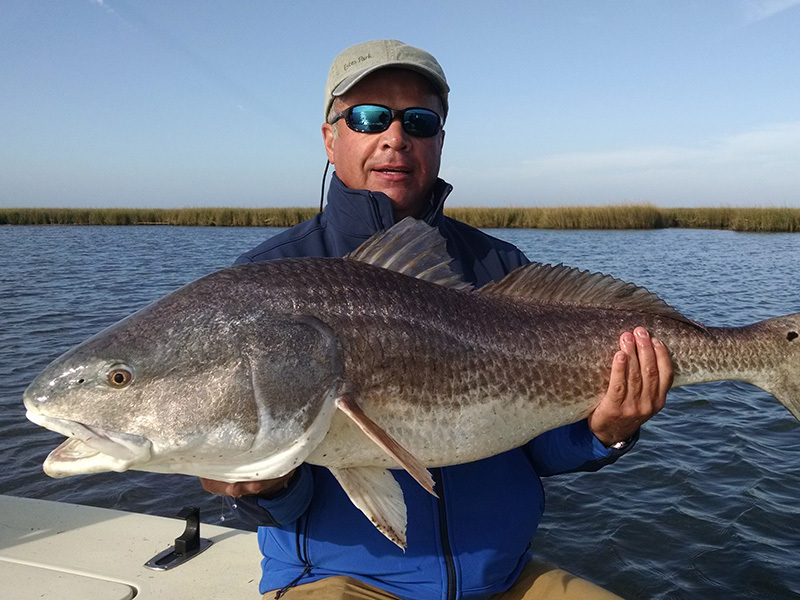 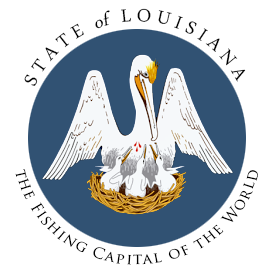 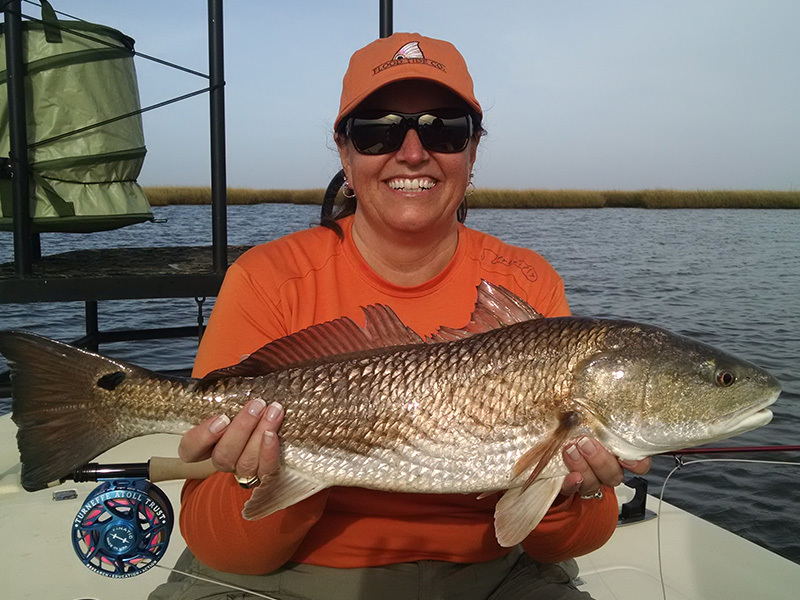 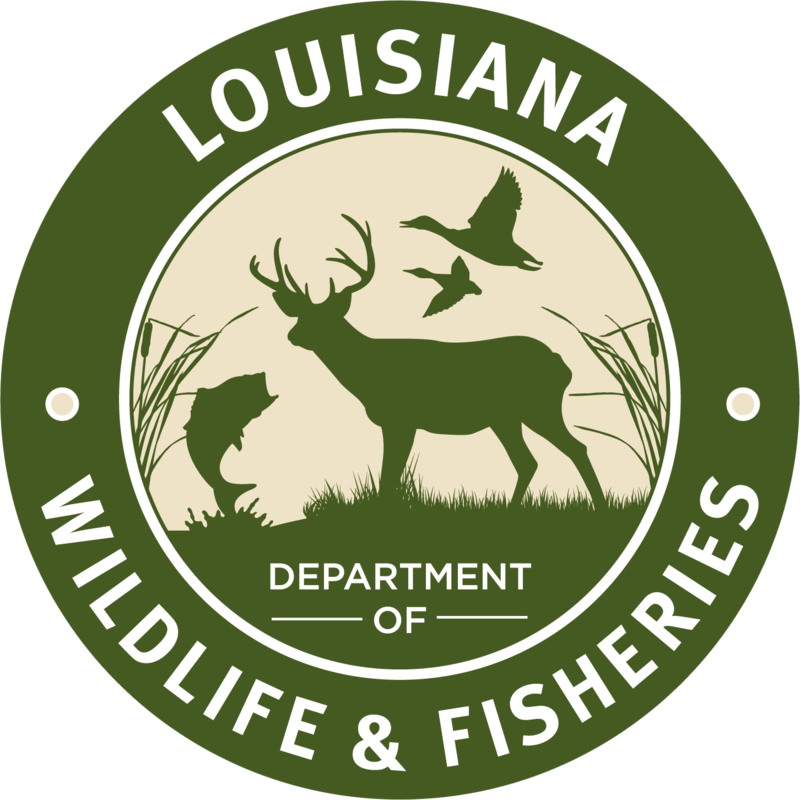 If you like catching fish on topwater lures, give us a call to book your Louisiana fishing trip today!